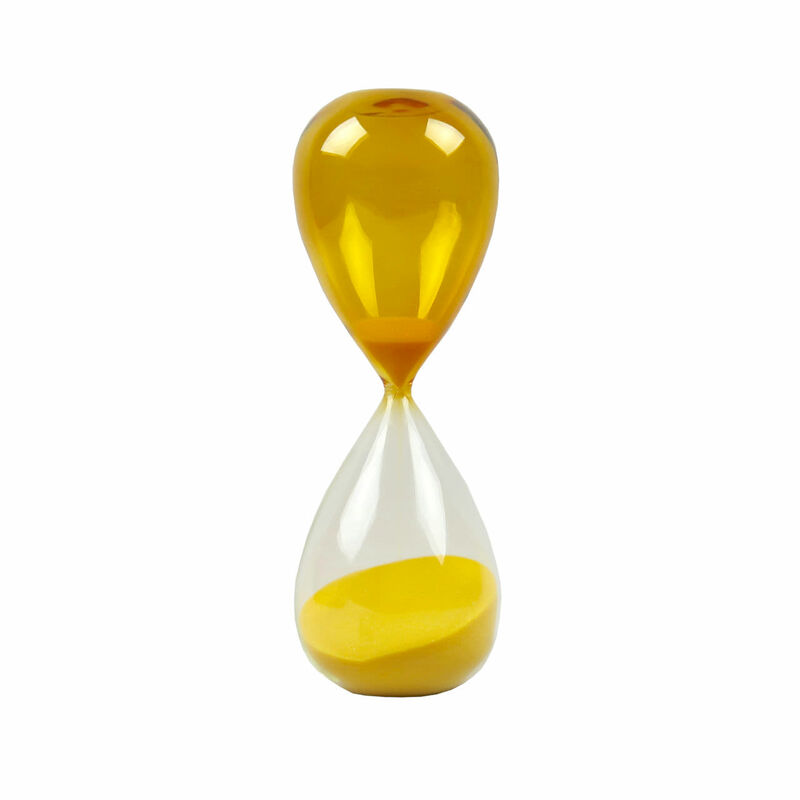 This timer is the oversized sibling of the medium and small timers by HAY that we also stock. It takes 30 minutes in this size timer for the sand to fall from one end of the timer to the other. So . . .